Accent Sleep Solutions applies the highest level of medical expertise toward improving the overall health and quality of life for those individuals who place themselves in our care. We commit ourselves to providing clinical, educational and technical excellence, respect, integrity and compassion to those persons who entrust us with their sleep health. Do you suffer from loud snoring, poor sleep or daytime sleepiness? These are common signs of sleep apnea. We offer the most comprehensive treatments for sleep apnea in Gainesville, as well as multiple snoring solutions. For patients with snoring or mild to moderate apnea, a sleep apnea oral appliance is an excellent alternative to the CPAP machine. Dr. Phillips offers multiple oral appliance options for patients in the Gainesville area. We are proud to offer Inspire® Upper Airway Stimulation therapy, the most effective, cutting edge therapy for sleep apnea. Dr. Phillips is one of the few physicians to provide Inspire® to patients in Gainesville. Many patients have trouble tolerating CPAP, and sleep apnea surgery provides a way to sleep better and reduce snoring. There are many different surgeries for sleep apnea, and we customize surgery to each Gainesville patient. A good night’s sleep is essential to one’s physical and mental health, quality of life and safety. 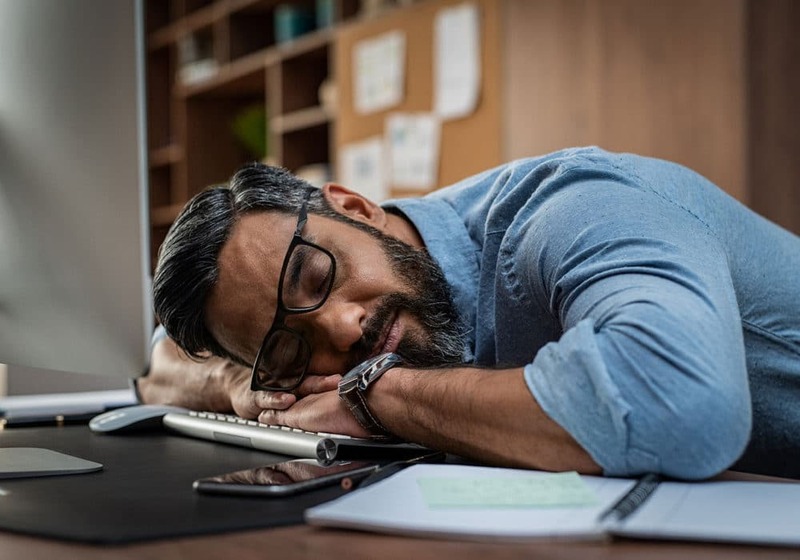 We’ve all experienced what it’s like after a night of poor sleep and frequent waking up— it’s difficult to focus, perform, feel healthy and even stay awake. Each patient has different reasons for why their sleep may be suffering, and my focus is on addressing each patient’s sleep concerns individually, and in a step-by-step fashion. When surgery is needed for sleep apnea or snoring, each surgery is individually tailored to address a patient’s unique anatomy and personal goals for improved sleep. There is nothing more rewarding for me than to help people sleep better and enjoy feeling healthy and well-rested during the day. Inspire therapy is an innovative Obstructive Sleep Apnea treatment option for people unable to use or get consistent benefit from CPAP. The fully implanted system delivers mild stimulation to key airway muscles which keeps the airway open during sleep. Inspire therapy is controlled with a small, handheld remote no mask or hose needed. Simply turn the therapy on before you go to bed and off when you wake up. Inspire therapy helps you take control of your sleep apnea and can give you the restful night’s sleep you’ve been missing. Dr. Jeffrey Phillips is one of Florida’s leading physicians and surgeons focusing on both medical and surgical treatment of snoring and sleep apnea. He is the only doctor in North and Central Florida board certified in both Otolaryngology (Ear, Nose & Throat Surgery) and Sleep Medicine & Surgery. 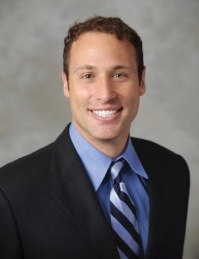 He is fellowship trained and became board-certified by the American Academy of Otolaryngology-Head & Neck Surgery in 2013, and was board certified by the American Board of Sleep Medicine in 2014. Dr. Phillips understands that each patient’s sleep concerns are as unique as their upper airway anatomy, and he is passionate about providing an individualized, tailored approach to treating each patient. Many patients with poor sleep and daytime sleepiness often have multiple sleep issues, and Dr. Phillips enjoys working with each patient to choose a treatment plan that is safe, effective and achieves the patient’s goals for better sleep and overall health. He is able to offer a wide range of alternatives to CPAP, including oral appliance therapy, airway reconstructive surgery and upper airway stimulation. 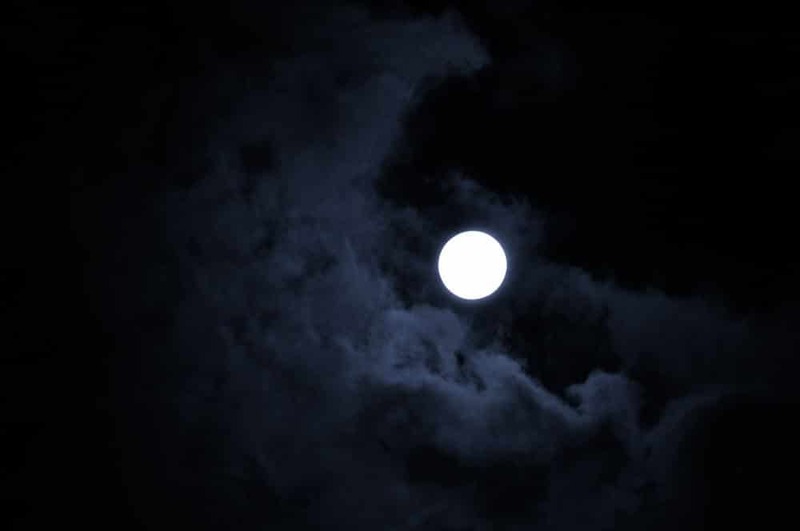 There are many reasons that a person may have trouble sleeping. These may include problems with breathing during sleep (sleep apnea), trouble falling or staying asleep (insomnia), poor sleep habits and sleep rhythms, or movement-related issues (restless legs), to name a few. That’s why Dr. Phillips is dedicated to achieving the correct causes for each patient’s sleeping difficulties..
Dr. Phillips specializes in the medical & surgical treatment of snoring and sleep apnea, and is dedicated to educating patients, other physicians and surgeons, and the general public about this topic. He has given lectures both locally and nationwide regarding advances in the treatment of snoring and sleep apnea. You are not alone! Most people will have trouble falling or staying asleep at some time during the life, whether for a short period or over many years. Treating the problem can be as simple as changing your sleep habits, setting regular bedtimes, and turning off electronics before bed.